In today’s economic environment, data-based marketing and decision-making mechanisms are becoming increasingly important. 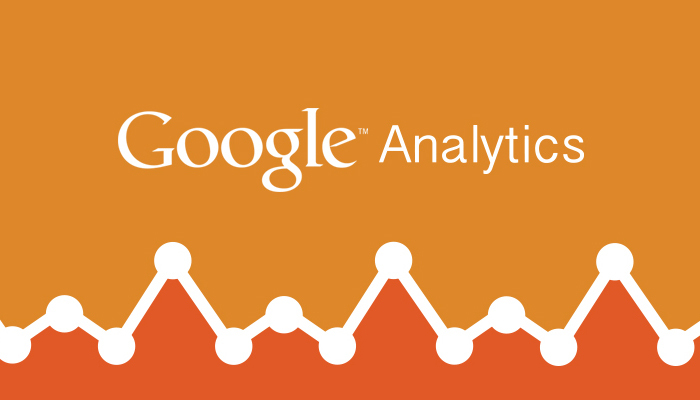 If you have strong Google Analytics skills, your skills are needed as never before. But we have some good news even if you have just started to learn Google Analytics. Starting from today, there is an online course on implementation, management and analysis tools of Google Analytics, in addition to the web analysis techniques. The course is free of charge for everyone interested. There is also a test where you can prove that you are qualified in Google Analytics; Google Analytics Individual Qualification or IQ test. Participation fee is US$ 50, and 75% and higher is required to pass the exam. If you succeed, then you are entitled to become a Google Analytics Individual Specialist. Even if you consider yourself to be a specialist, do not forget to look at least the online course before you enter the test. Please visit ConversionUniversity.com for starting the course or for more information. Here you’ll find a FAQ with all the details and a link to the Google Analytics IQ test.